Wonderful property giving that I'm home feeling. 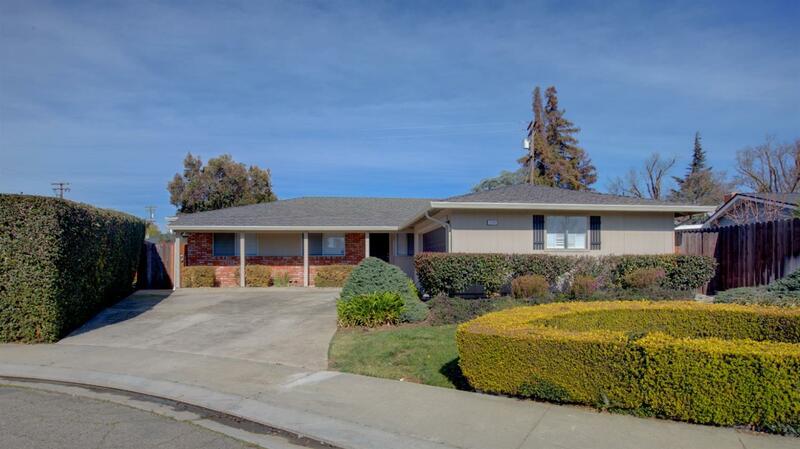 Featuring 4 bedrooms, 2 bathrooms and approximately 1746 sq ft of living space, this property is situated in a nice established North West Modesto neighborhood. Some updates done within recent years, including roof, garage door, paint & some fixtures. Located with schools and amenities nearby. Come see for yourself!